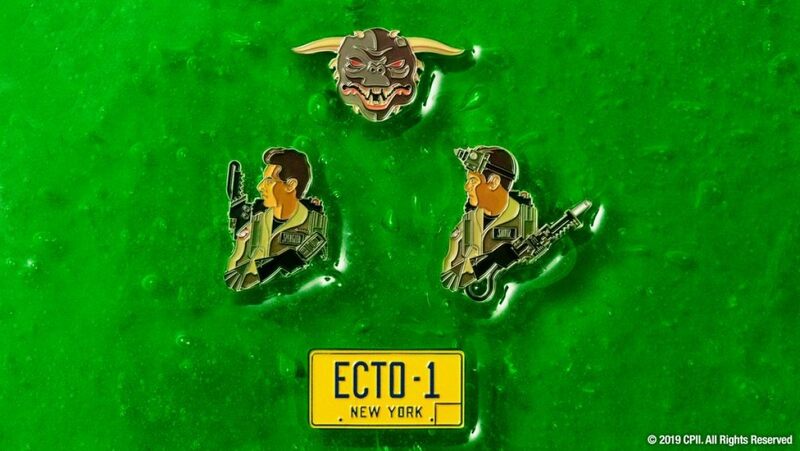 Mondo’s Dropping A Ton Of Awesome New GHOSTBUSTERS Stuff Tomorrow | Birth.Movies.Death. If you're into both collectibles and 1984's Ghostbusters, tomorrow's your lucky day: our friends at Mondo are dropping a ton of new Ghostbusters stuff, including two versions of a Ken Taylor poster (one of which is a timed edition! 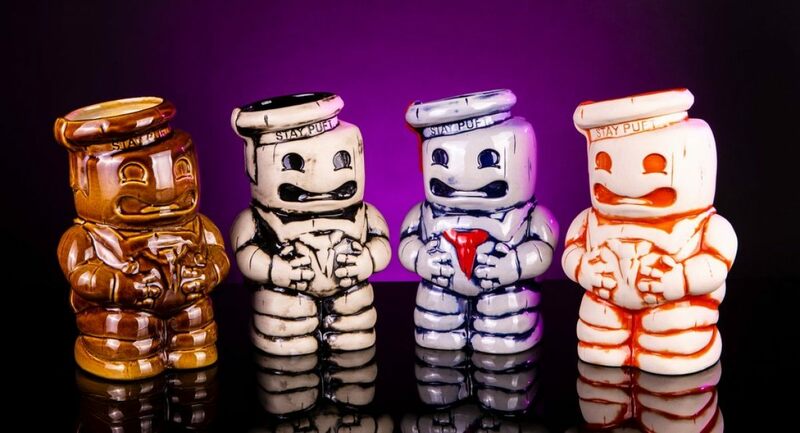 ), a line of Stay Puft Tiki mugs, and a quartet of new enamel pins designed by Tom Whalen and Bruce Yan. Also worth noting: these prints feature likenesses for the entire Ghostbusters lineup! Yes, everyone, including Bill Murray! 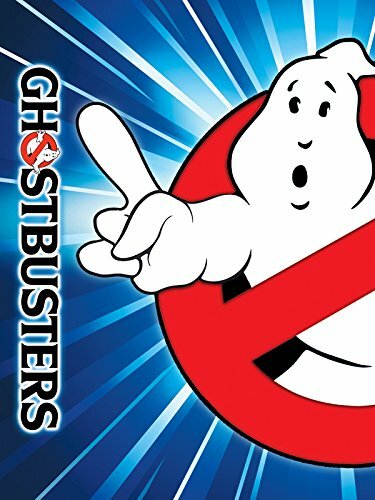 Quite honestly, we never thought we'd see the day that an officially licensed piece of Ghostbusters merch would have Murray's face on it, but we're glad it's happened, and doubly so to see that Ken Taylor's been put in charge of executing it. These things look great. All of the above will be available via Mondo's website as of noon (CST) tomorrow. 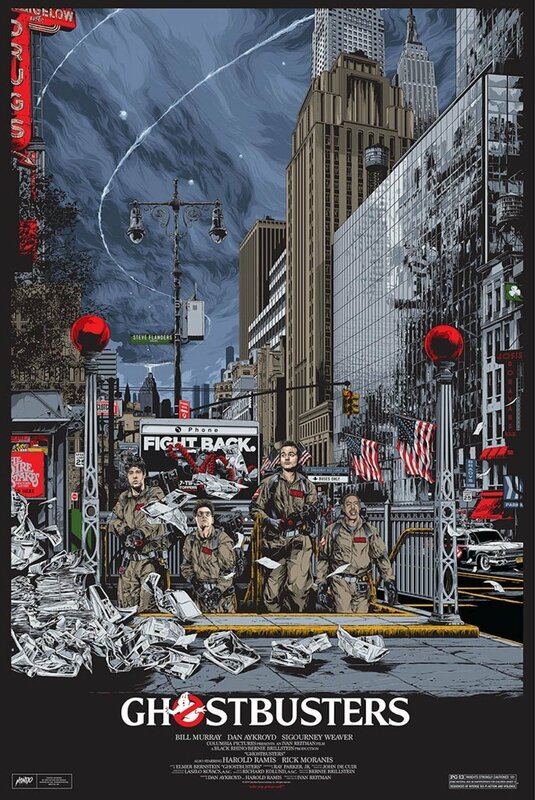 The regular/timed edition of Ken Taylor's Ghostbusters poster will remain on sale through the 15th, while everything else will be available while supplies last. Good luck to anyone going after one of these! 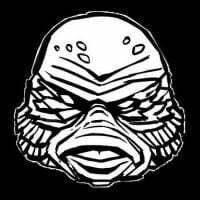 Personally, I've got my eye on one of those Stay Puft Tiki Mugs, plus maybe one of the prints. How 'bout you folks? Sound off in the comments below.